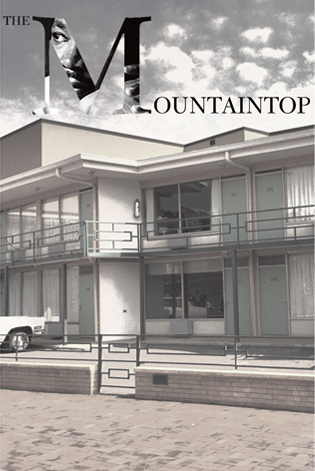 Atlanta Theater Fans should take note, True Colors Theatre Company is receiving rave reviews on their latest production, The Mountaintop. Now showing through December 16th at Southwest Arts Center. The gripping re-imagining of events the night before the assassination of civil rights leader Dr. Martin Luther King, JR. After delivering one of his most memorable speeches, an exhausted Dr. King retires to his room at the Lorraine Motel while a storm rages outside. When a mysterious stranger arrives with some surprising news, King is forced to confront his destiny and his legacy to his people. A beautiful story that shows him as a man and exemplifies his love for God, Family, and Country through a trans-formative surprise. The play is written by Katori Hall, directed by Jasmine Guy, and starring Danny Johnson & Demetria McKinney. Please note, there is adult language and smoking on stage. Use Promo Code: WEEKDAY valid for $20 tickets to “The Mountaintop” on Thursday, 11/29 at 8PM and Friday, 11/30 @ 8PM. “…bridging the gap between the mythic and the mortal, the human and the divine. It’s what theater is all about.” – Arts ATL. Read the Full Review Here! “The Mountaintop is not only a must see, but one of the truly intellectually and emotionally stimulating shows of the fall season.” – Atlanta Theater Fans.com. Read the Full Review Here!